The department will present Dance 2013, the annual faculty dance concert, at 8 p.m. on those nights in the Robinson Theatre in the Miller Theater Complex on the UO campus. The concert will feature new and repertory works by UO dance faculty members, UO dance students and local guest artist Cynthia Gutierrez-Garner. Dance 2013 will also include one piece by guest artist Haim, recipient of the UO’s Boekelheide Creativity Award for 2012-13. 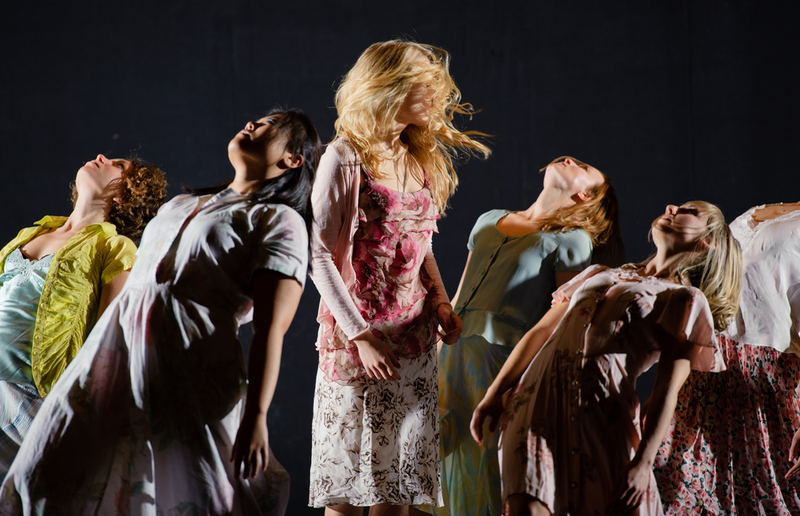 Performed by graduate students and undergraduates in the dance program, Haim’s work “Parade” is a rumination on the triumph of human dignity in the face of obstacles. Dance 2013 will also include “Breadlines and Dreams” by Department of Dance chair Jenifer Craig, a reverie on the photography and music of the Great Depression. Tickets are $10 general, $5 for students and seniors, available at the door or in advance from the UO Ticket Office in the Erb Memorial Union, 1222 E. 13th Avenue, 541-346-4363 or tickets.uoregon.edu. For more information, visit music.uoregon.edu/dance.